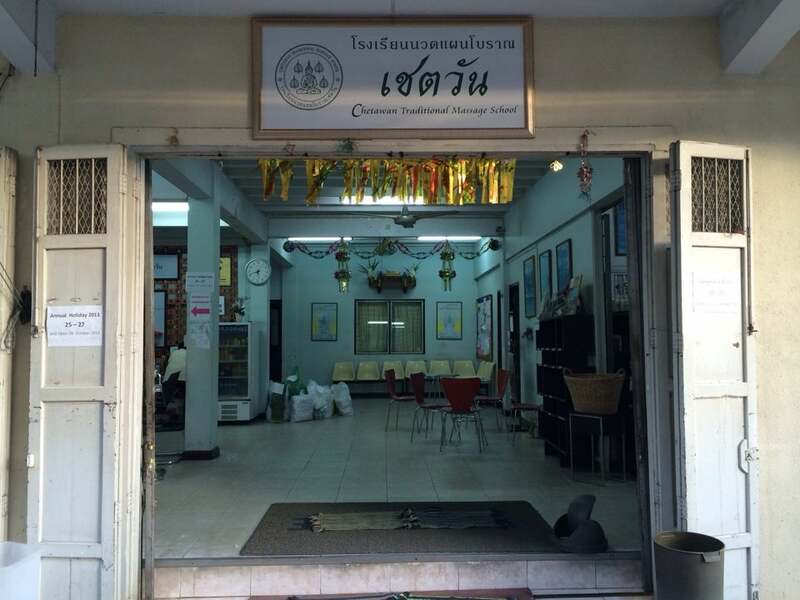 The Wat Pho Massage School is one of many schools that train people in the art of Thai massage. Do stop for an hour massage and it will show you what thai massage is really about. Why Wat Pho Thai Traditional Massage School is special ? 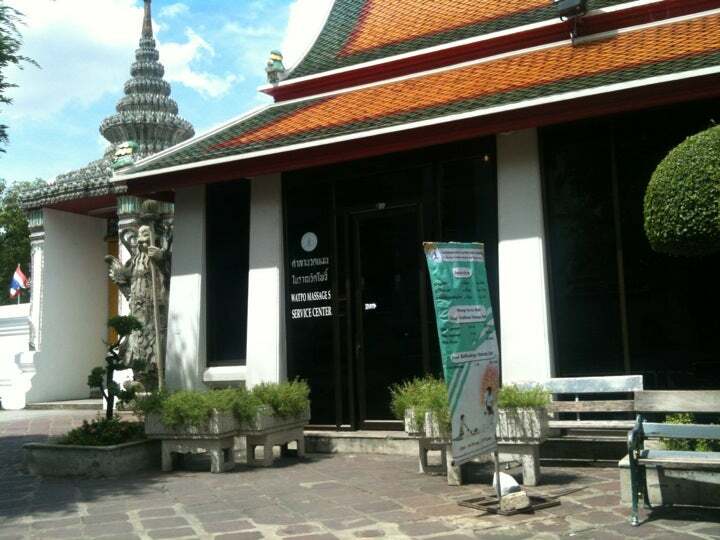 Wat Po Thai Traditional Medical and Massage School, being the base of Thai Medicine, was opened in 1955 inside Wat Po. It is the first Thai Medical School under the approval of Thai Ministry of Education. 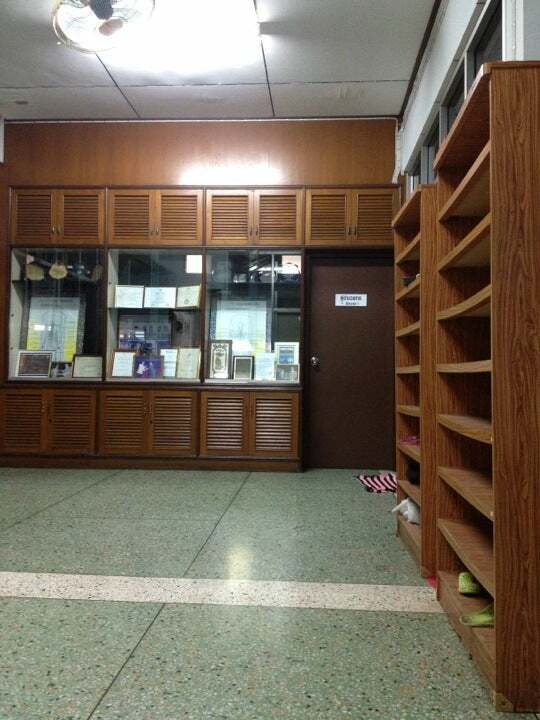 The school presently offers 4 basic courses of Thai Medicine that are Thai Pharmacy, Thai medical practice, Thai Midwife Nurse and Thai Massage.